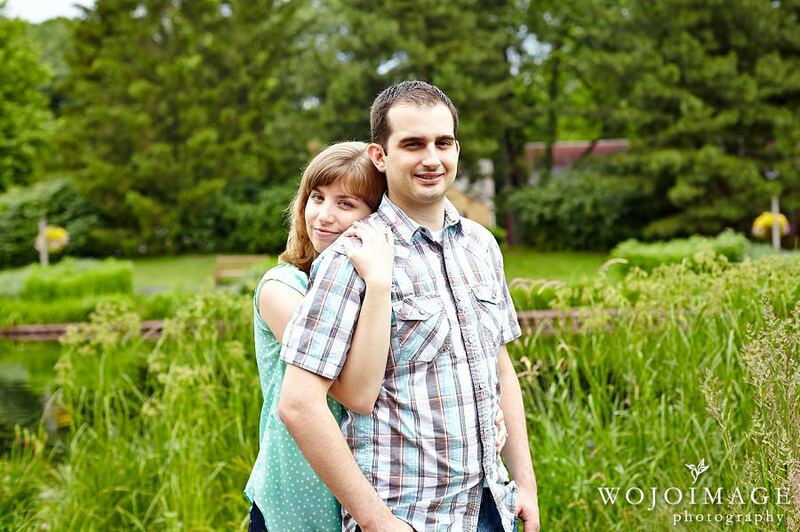 Last weekend we traveled to Illinois to photograph Kristen and Dan’s engagement session. 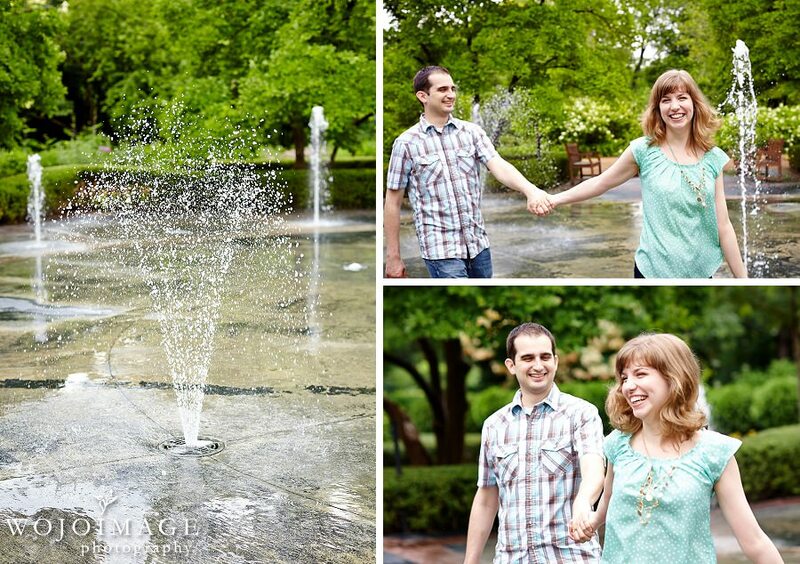 Kristen and Dan are such a fun couple and we can’t wait to capture their wedding memories this fall. 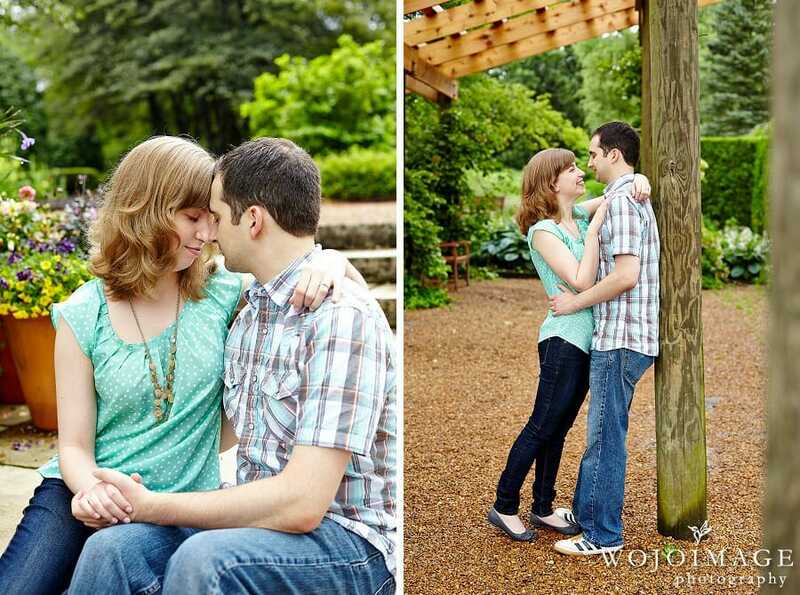 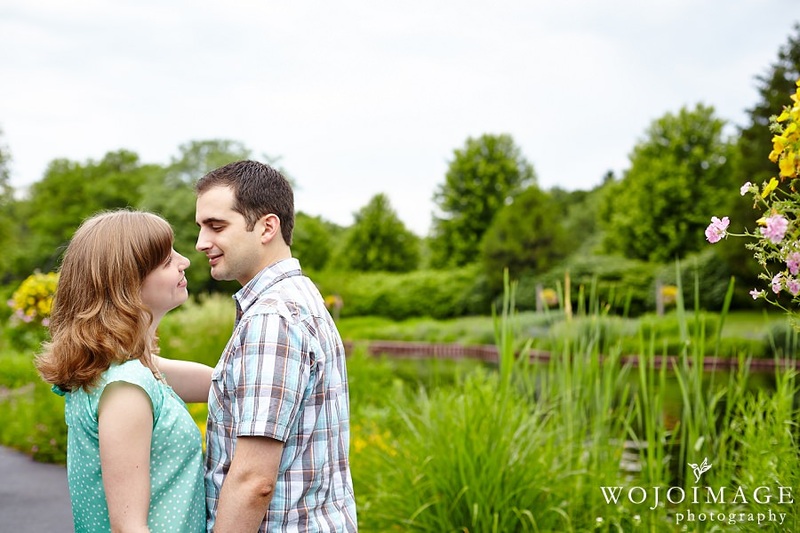 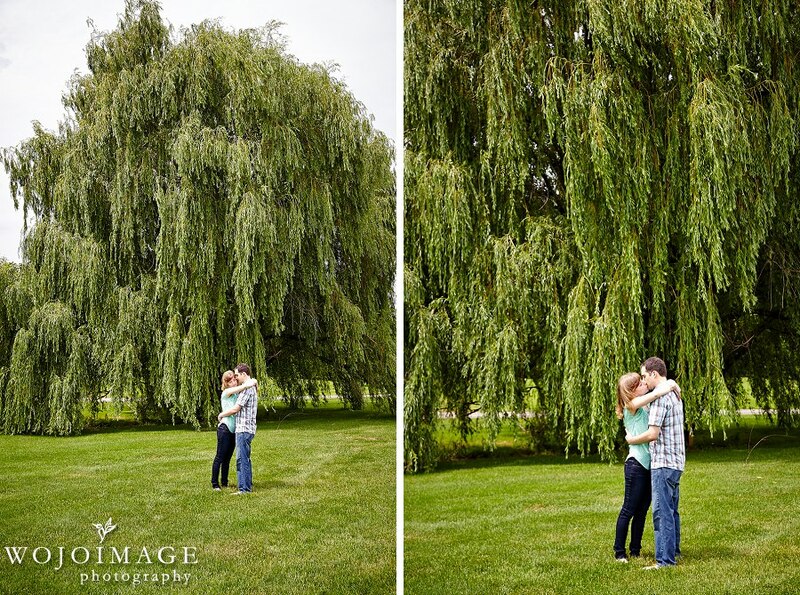 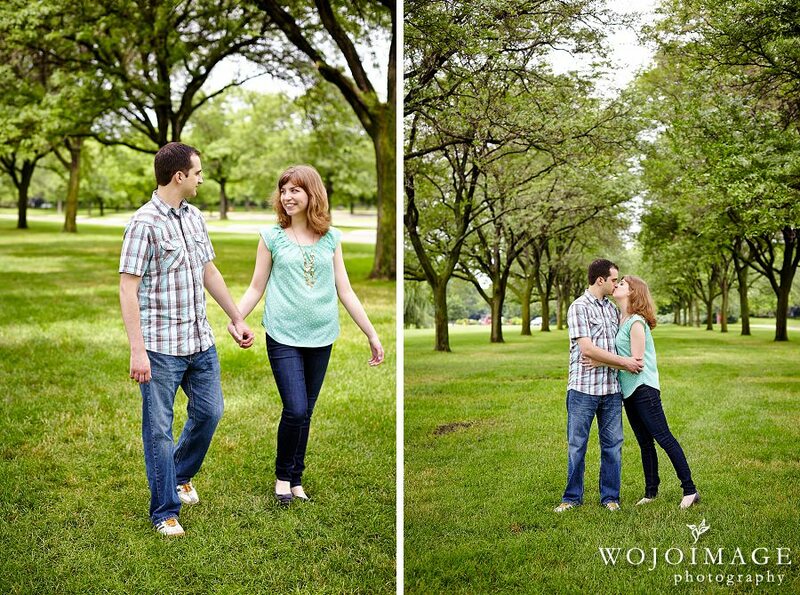 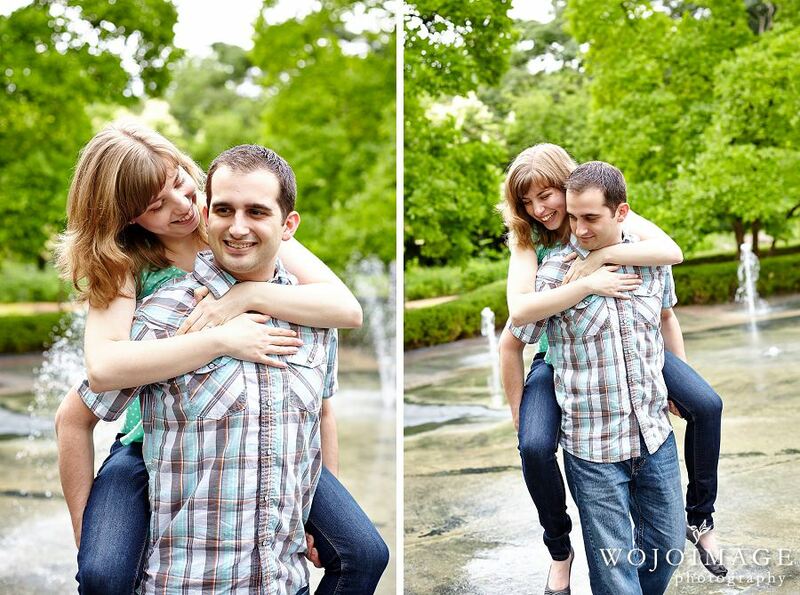 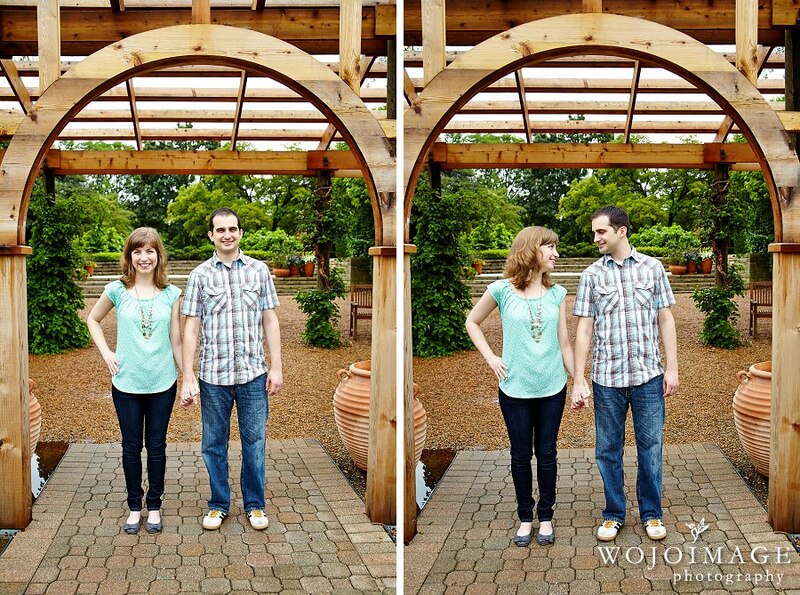 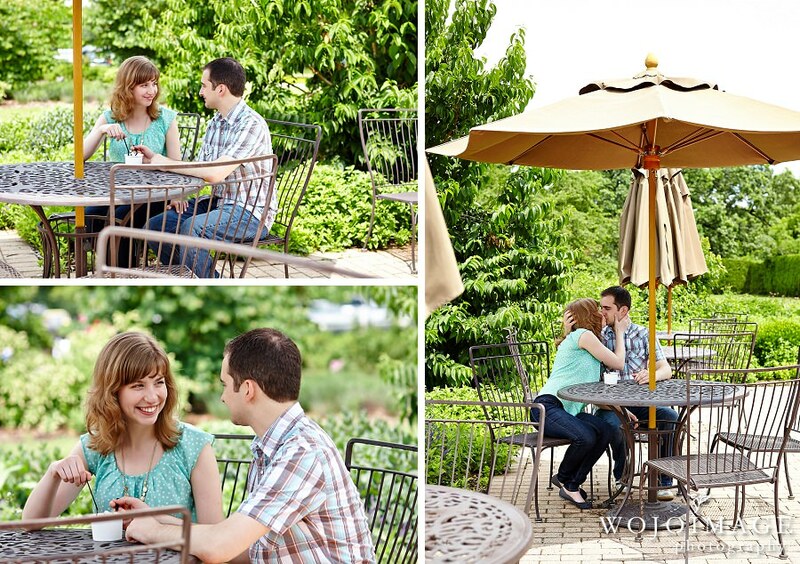 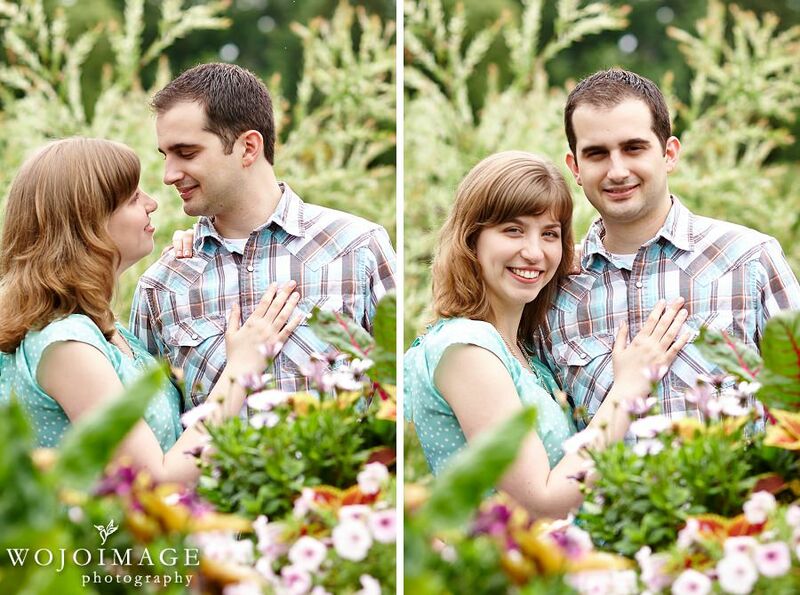 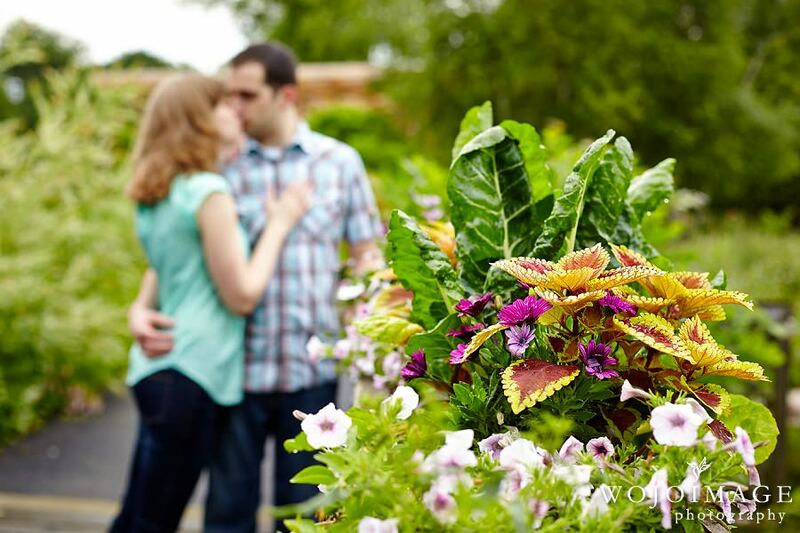 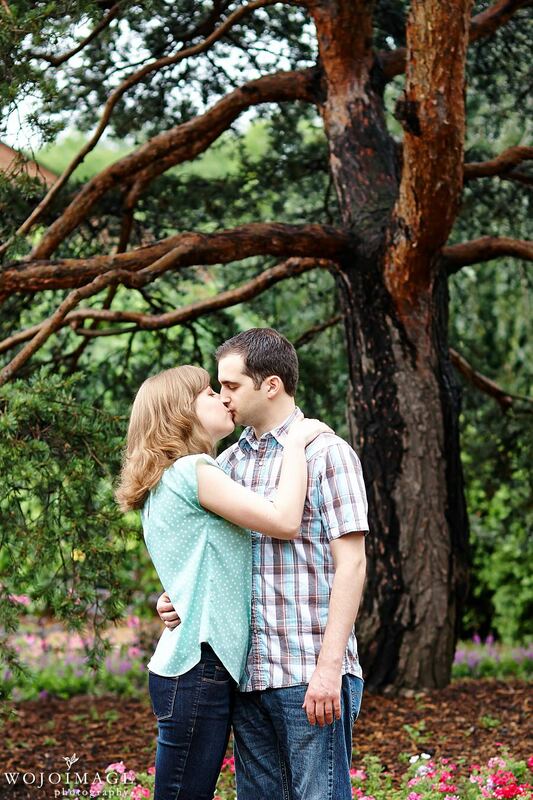 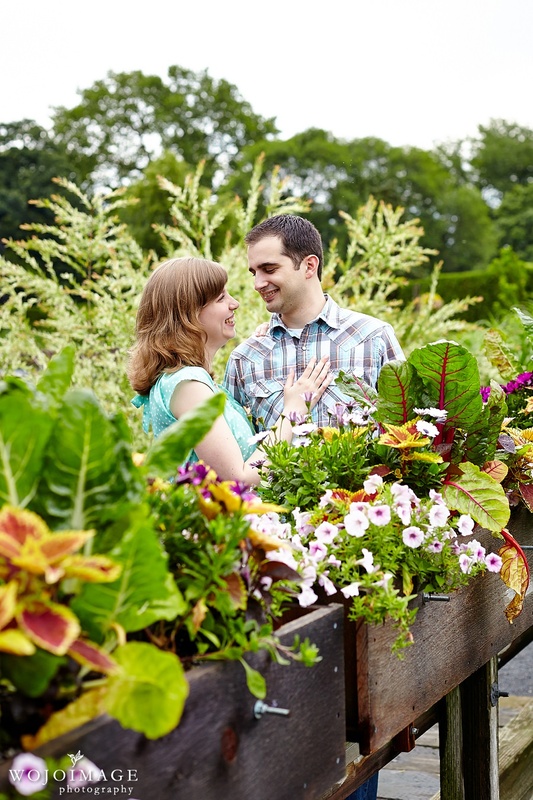 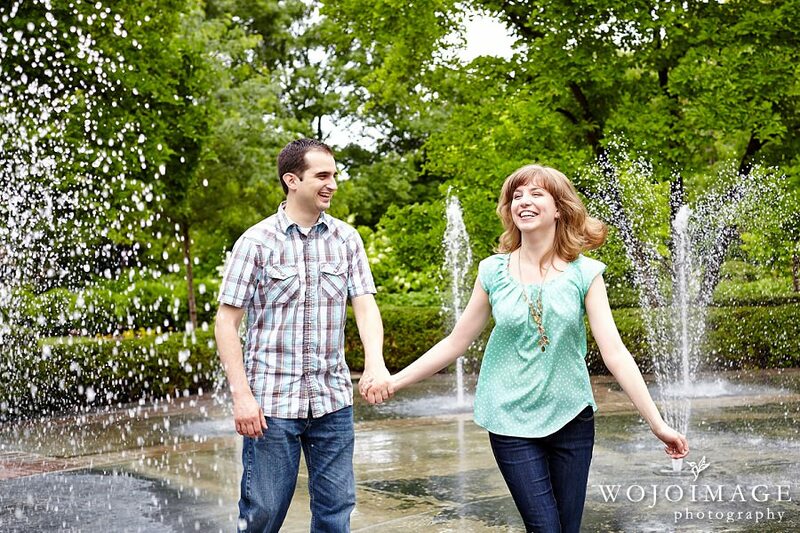 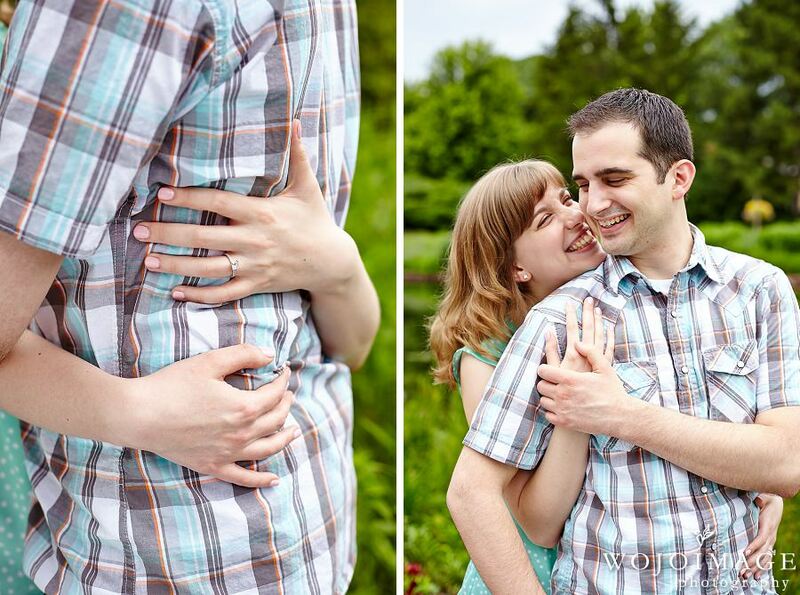 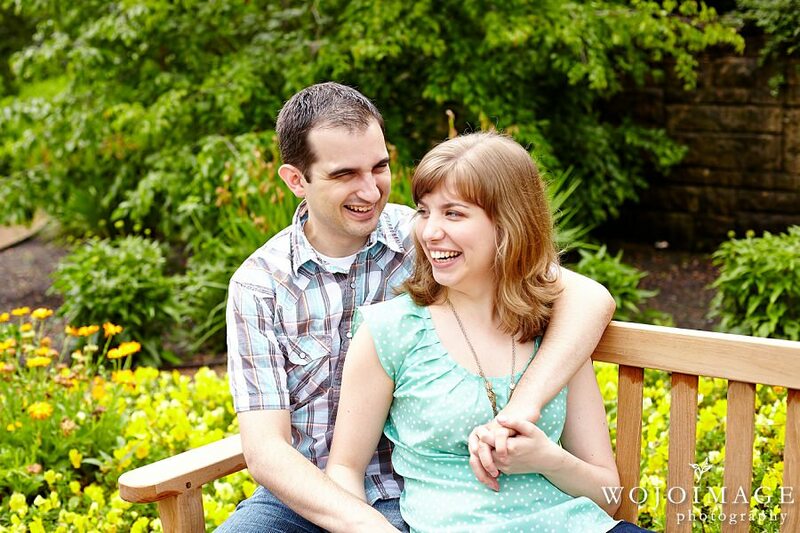 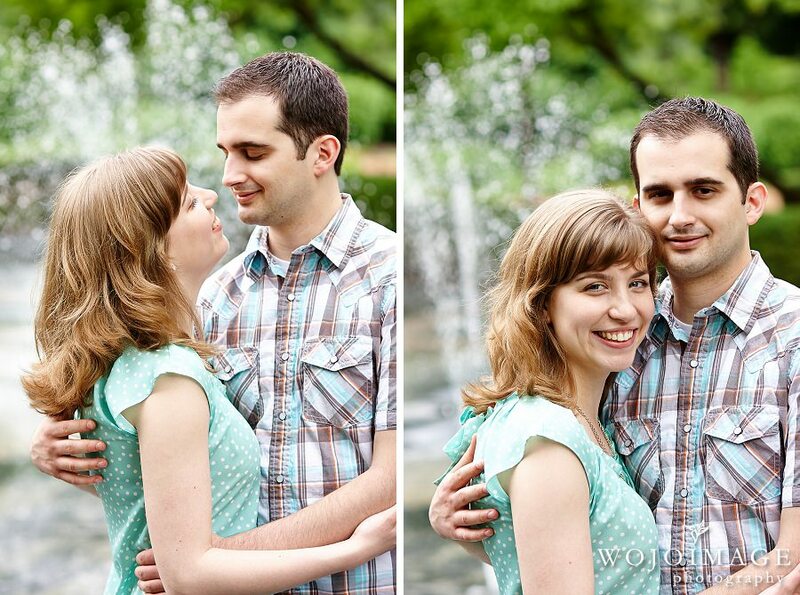 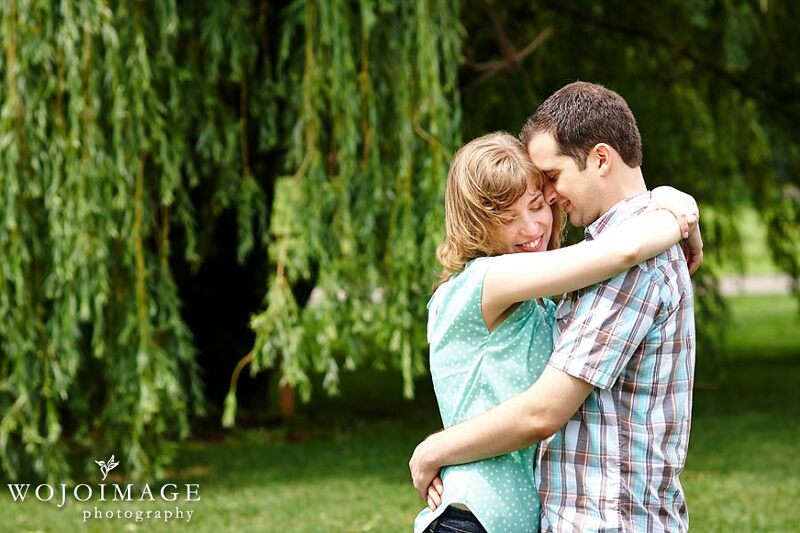 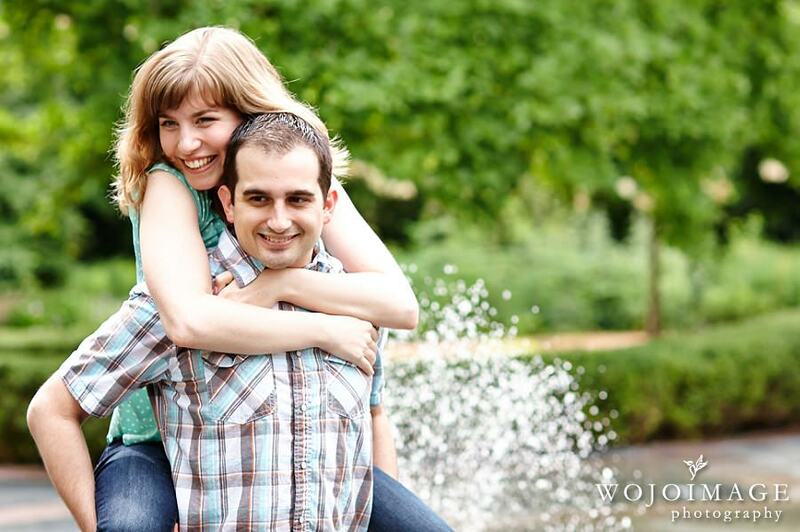 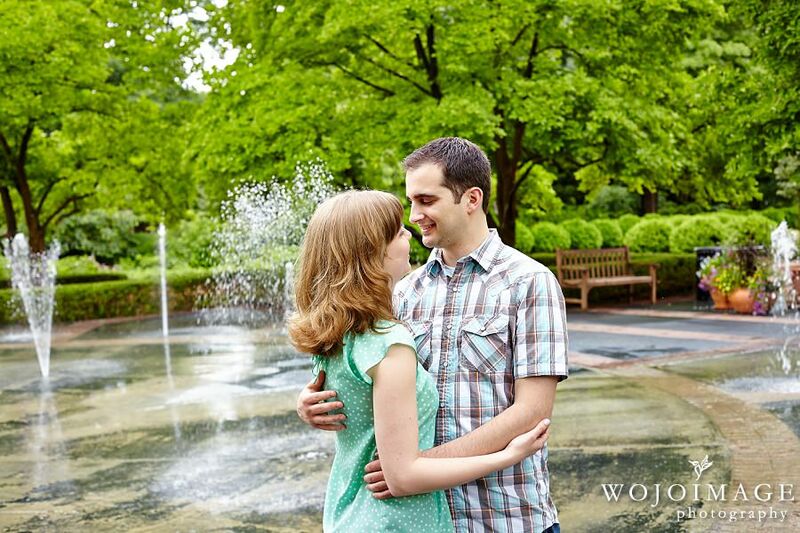 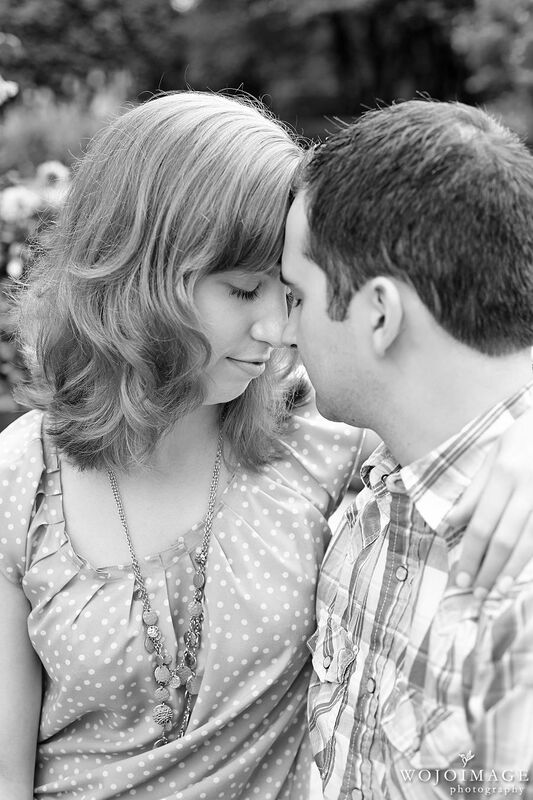 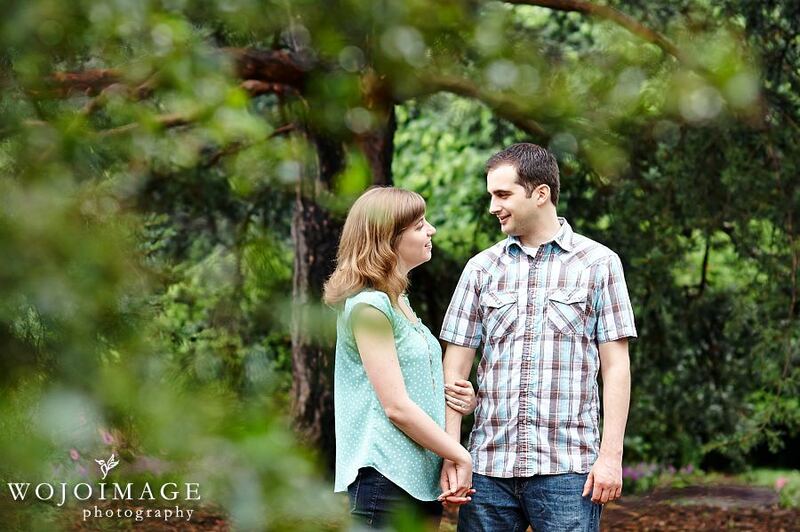 We loved exploring Cantigny Park with Kristen and Dan during their photo sessions. 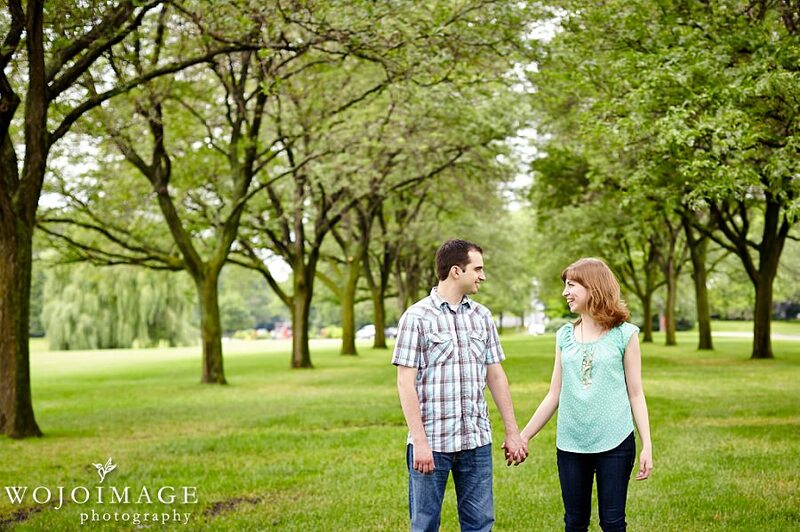 Cantigny Park was so gorgeous and made for beautiful natural backdrops.